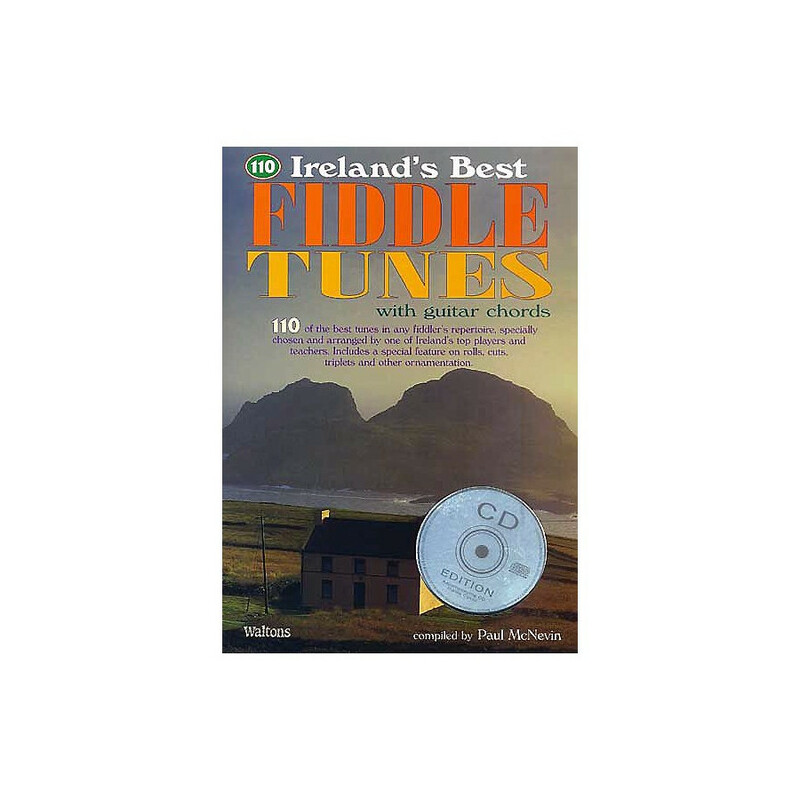 A CD of 110 traditional fiddle songs from the Irish repertoire. Enjoy a genuine Irish atmosphere with this songs arranged by Ireland's top players. 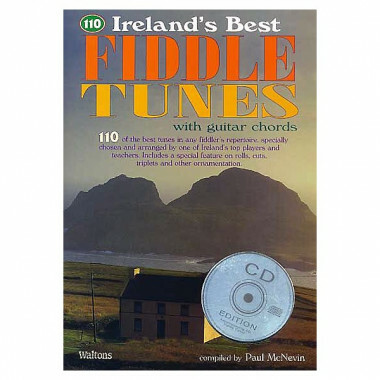 A CD of 110 traditional fiddle songs from the Irish repertoire. Enjoy a genuine Irish atmosphere with this songs arranged by Ireland's top players. Guitar Chords included.